Anthony Scott Harrison suspended jail for capturing baking details from 2000 computers ! An Adelaide computer hacker has received a suspended jail term after infecting more than 2000 computers worldwide with a program to capture banking details. 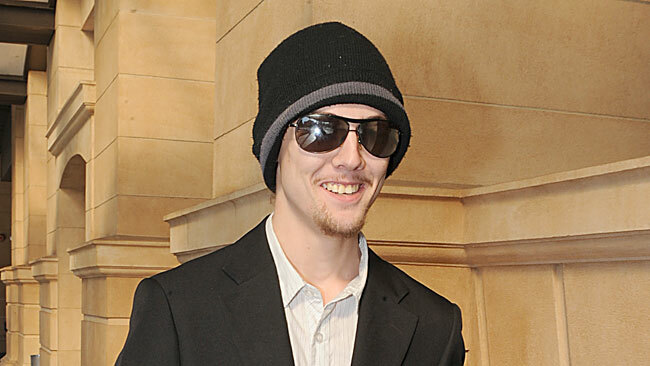 Anthony Scott Harrison, 21, used the internet to teach himself the necessary hacking and programming skills to launch his attack in 2009, but was caught when suspicious web activity was spotted and tracked by federal police. Judge Paul Rice sentenced him to two years and eight months in jail to teach him and others it was a serious crime. "You may have offended locally, but the effects of your hacking can be felt worldwide in an instant," the judge said. He suspended the sentence and imposed a $500 good behaviour bond for three years.